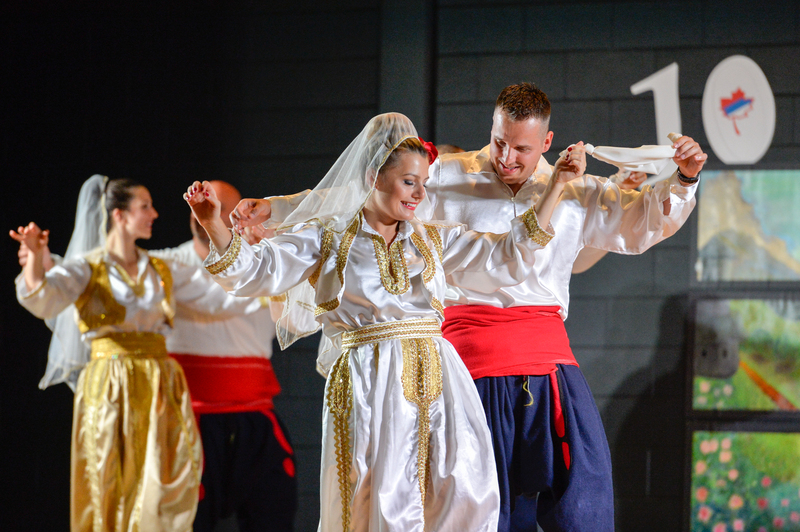 Serbian KOLO Pavilion, August 5 to 11, 2018. Please visit us on Facebook for more details. KOLO was in Colombia at International Folk Festival in Cartagena July 18-27 2013. Come to see our KOLO Folk dancers.KOLO pavilion was rated "the best food pavilion in 2011 thanks to our restless volunteers who made it fresh daily. "KOLO" performed at "IX MUESTRA INTERNATIONAL FOLK FESTIVAL" in Costa Rica on July 10-17 2011. In August 2009, Folk Dance Ensemble "KOLO" performed at XV International Folk Festival in Trujillo, Peru.